NASA's New Horizons spacecraft recently began its long-awaited, historic encounter with Pluto. 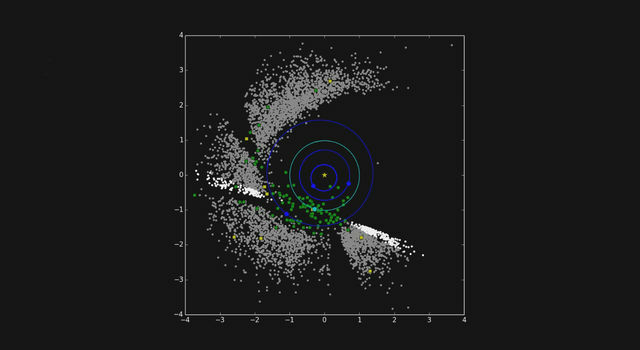 The spacecraft is entering the first of several approach phases that culminate July 14 with the first close-up flyby of the dwarf planet, 4.67 billion miles (7.5 billion kilometers) from Earth. "NASA's first mission to distant Pluto will also be humankind's first close up view of this cold, unexplored world in our solar system," said Jim Green, director of NASA's Planetary Science Division at the agency's headquarters in Washington. "The New Horizons team worked very hard to prepare for this first phase, and they did it flawlessly." The fastest spacecraft when it was launched, New Horizons lifted off in January 2006. It awoke from its final hibernation period last month after a voyage of more than 3 billion miles (4.8 billion kilometers), and will soon pass close to Pluto, inside the orbits of its five known moons. In preparation for the close encounter, the mission's science, engineering and spacecraft operations teams configured the piano-sized probe for distant observations of the Pluto system that start Sunday, Jan. 25, with a long-range photo shoot. The images captured by New Horizons' telescopic Long-Range Reconnaissance Imager (LORRI) will give mission scientists a continually improving look at the dynamics of Pluto's moons. The images also will play a critical role in navigating the spacecraft as it covers the remaining 135 million miles (220 million kilometers) to Pluto. 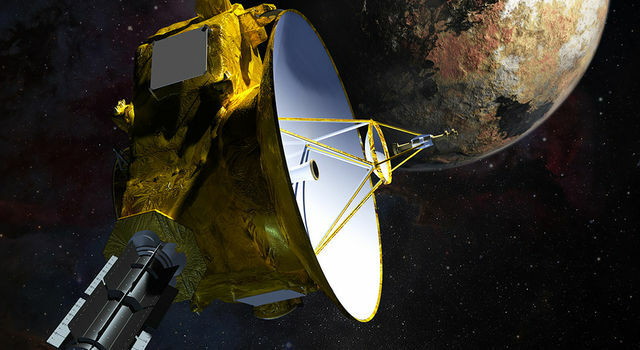 "We've completed the longest journey any spacecraft has flown from Earth to reach its primary target, and we are ready to begin exploring," said Alan Stern, New Horizons principal investigator from Southwest Research Institute (SwRI) in Boulder, Colorado. LORRI will take hundreds of pictures of Pluto over the next few months to refine current estimates of the distance between the spacecraft and the dwarf planet. Though the Pluto system will resemble little more than bright dots in the camera's view until May, mission navigators will use the data to design course-correction maneuvers to aim the spacecraft toward its target point this summer. 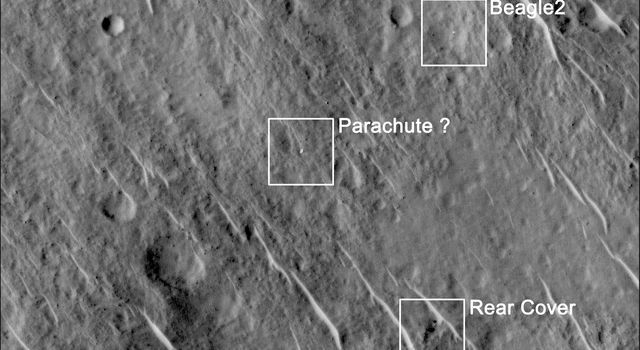 The first such maneuver could occur as early as March. "We need to refine our knowledge of where Pluto will be when New Horizons flies past it," said Mark Holdridge, New Horizons encounter mission manager at Johns Hopkins University's Applied Physics Laboratory (APL) in Laurel, Maryland. "The flyby timing also has to be exact, because the computer commands that will orient the spacecraft and point the science instruments are based on precisely knowing the time we pass Pluto -- which these images will help us determine." 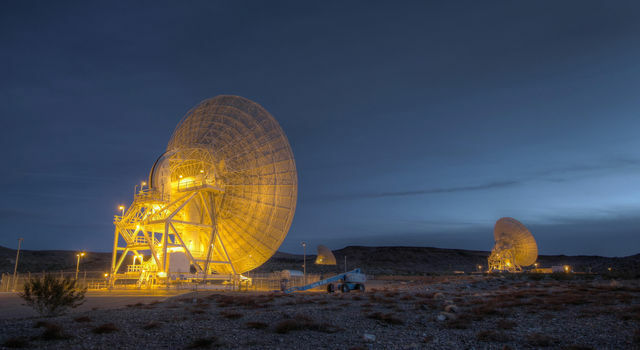 Spacecraft operators also track New Horizons using radio signals from NASA's Deep Space Network (DSN). The "optical navigation" campaign that begins this month marks the first time pictures from New Horizons will be used to help pinpoint Pluto's location. 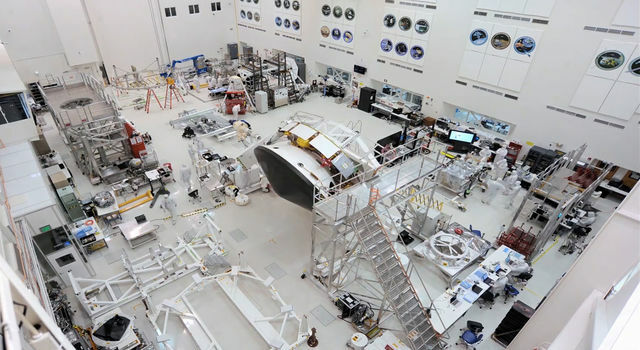 APL manages the New Horizons mission for NASA's Science Mission Directorate in Washington. SwRI's Stern is the principal investigator and leads the mission. SwRI, headquartered in San Antonio, leads the science team, payload operations, and encounter science planning. New Horizons is part of the New Frontiers Program managed by NASA's Marshall Space Flight Center in Huntsville, Alabama. APL designed, built and operates the spacecraft. 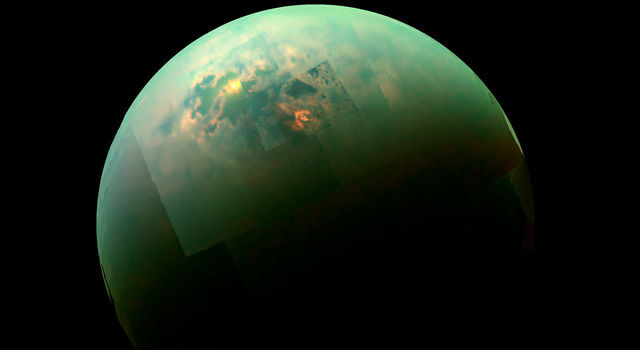 The DSN, managed by NASA's Jet Propulsion Laboratory in Pasadena, California, is an international network of antennas that supports interplanetary spacecraft missions and radio and radar astronomy observations for the exploration of the solar system and the universe. The network also supports selected Earth-orbiting missions. JPL is a division of the California Institute of Technology in Pasadena.